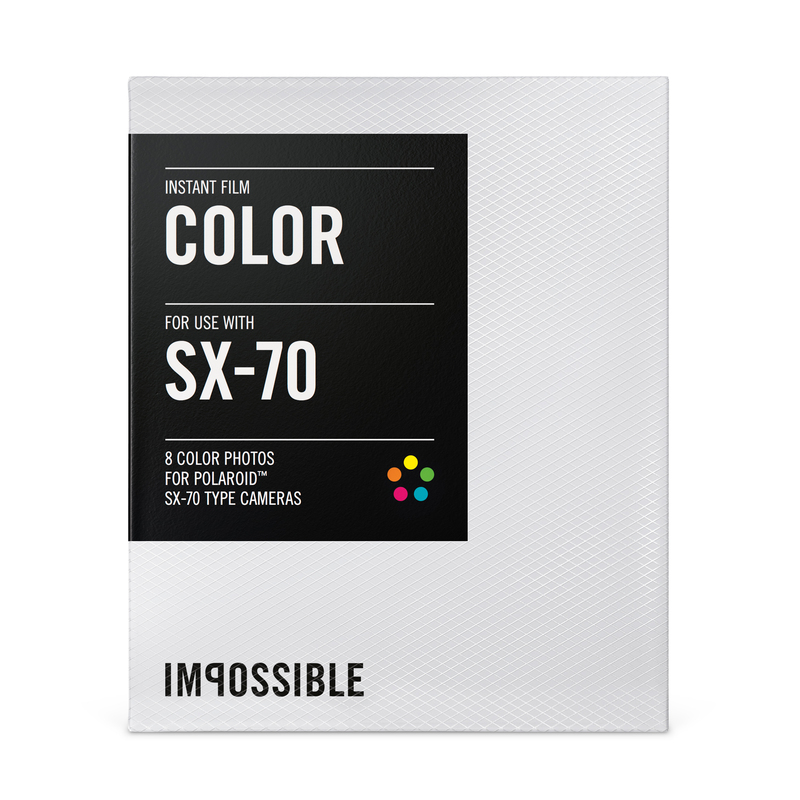 With innovative new products, there’s an instant film revolution happening all across the country! 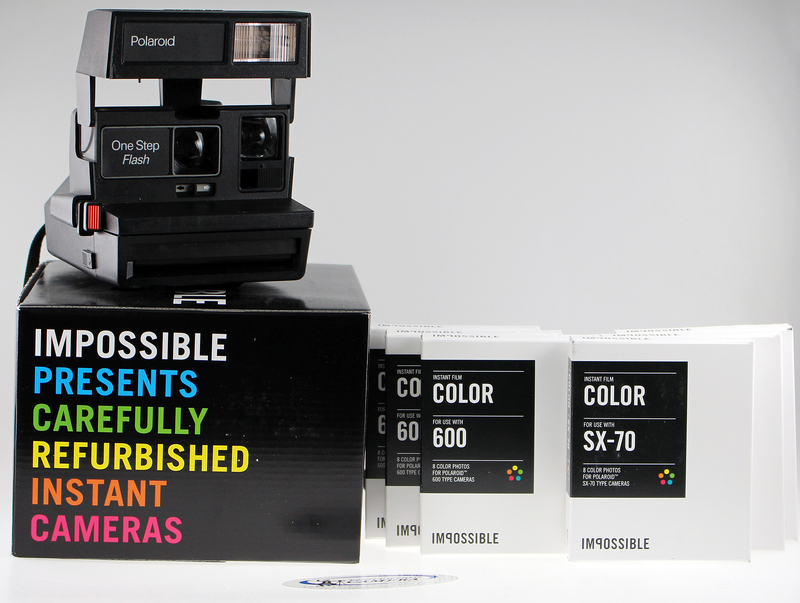 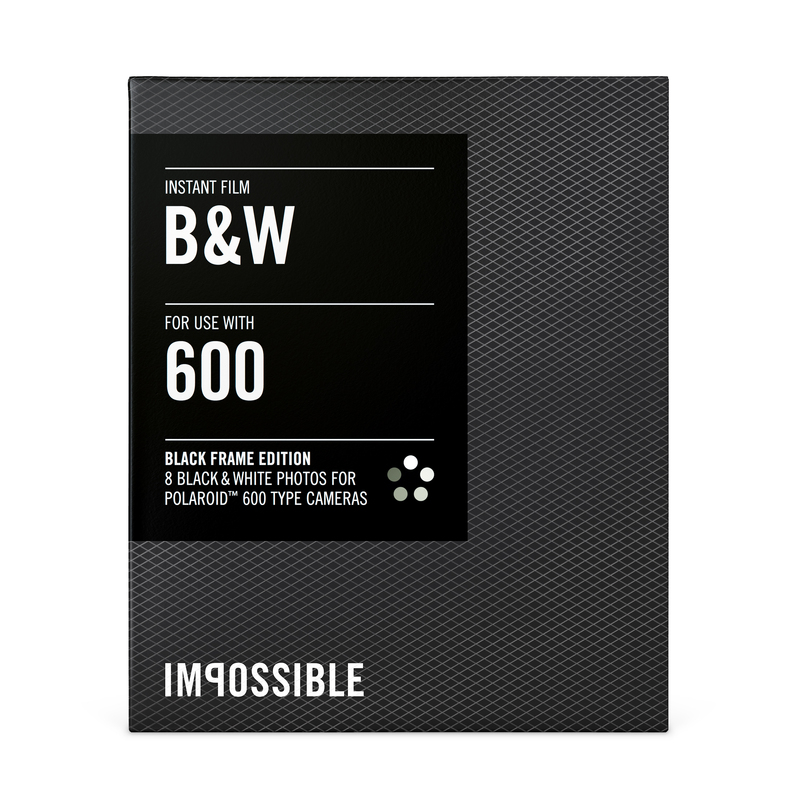 Englewood Camera carries instant film products from both Fujifilm and Impossible Project, including cameras and film. 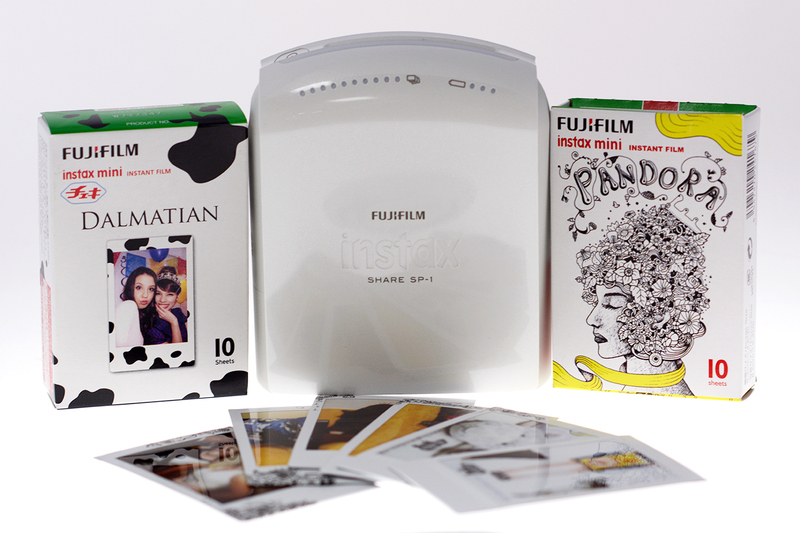 However, Fujifilm recently developed the Instax Share SP-1 printer–a very cool, very compact device that prints instant photos on Mini Instax film–directly from your WiFi enabled tablet or phone! 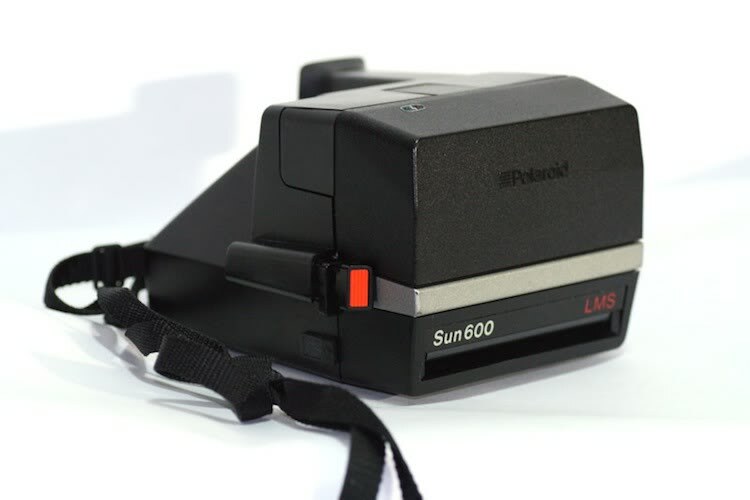 We decided to test drive the printer and show you fun examples of how it works!